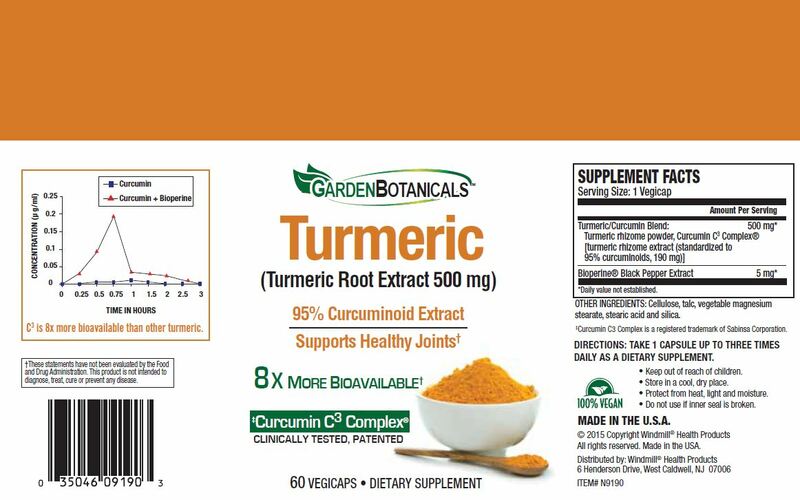 Garden Botanicals Turmeric contains Curcumin C3 Complex®a patented, clinically studied ingredient. 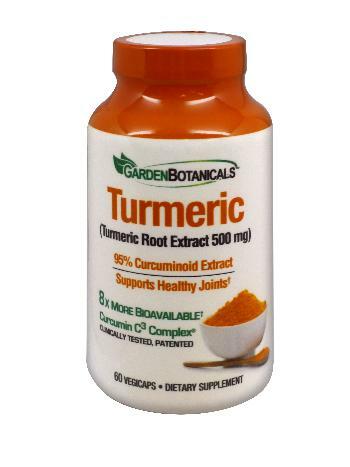 Curcumin, a substance found in turmeric, is well known to help reduce inflammation and promote joint support with its high antioxidant levels. 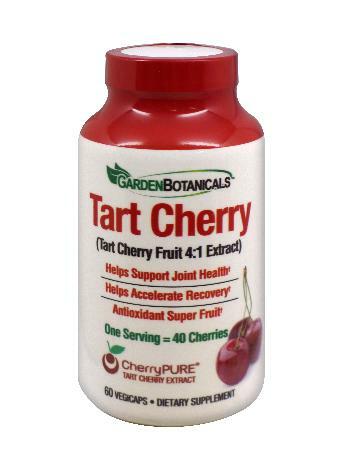 It is also widely used to enhance skin and digestive health. 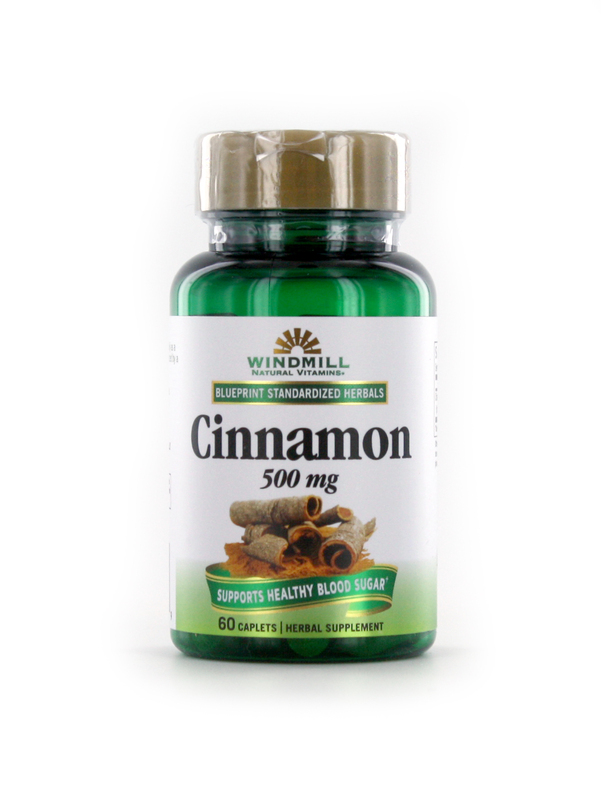 Curcumin C3 Complex® has been shown to support urinary health and viral infections. Turmeric also helps enhance a positive mood and cognitive function. 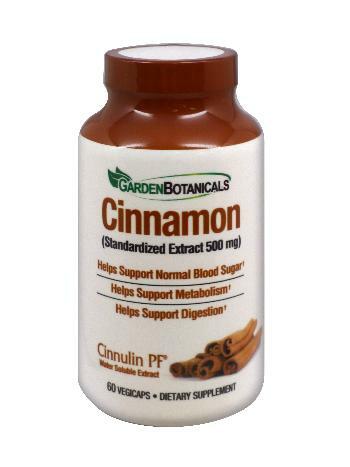 "Curcumin C3 is a registered trademark of Sabinsa Corporation"
Other Ingredients: Cellulose, talc, vegetable magnesium stearate, stearic acid and silica.